The weather might not be too inspiring right now, but it won’t be too long before the sweet scents of spring are back, and we all begin looking forward to summer. Remember summer? It’s the time of afternoons with friends, conversations, and all-around enjoying life. Now, I'm not saying you can’t enjoy summer without a garden to relax in, because you most definitely can, but everything’s easier when you have your own space to unwind in. I know my garden isn't perfect at all so I really need to practice what I'm preaching in this case because my back yard does need some TLC before the summer! Most people’s gardens aren’t actually in bad shape -- it’s just that you can end up accumulating things you don't need or things that should be tucked away in a shed or storage locker. You only need some grass to enjoy your garden, but if you’ve left your garden untouched for too long, then even that might be asking too much. Begin by getting into the garden and clearing away anything that doesn’t need to be there. If nothing else, you’ll have a good idea of what’s involved to bring your yard up to scratch. I really need to invest in a shed to be able to clear my space but if you can't quite fit one in or they're out of your price range at the moment you could always try one of those lockable storage boxes. You can get your garden into tip-top condition on your own, but if you’re inexperienced, it’ll be an uphill battle. And if you’re working full-time, you’ll likely find that you’d rather spend your free time doing other things. If this is the case, then take a look at working with a company that offers grounds maintenance. They’ll be able to get your garden looking healthier and more beautiful than ever, and can also offer tips on how you can maintain the health of the garden into the future. By the time summer comes, you could have an enviable outdoor space! A healthy lawn and flowers will be a good start, but to enjoy summer to the max, you’re going to need a little more. Buy a variety of outdoor furnishings for your garden -- that includes a table for eating, chairs, and reclining seats for when you want to sit back and soak up the sun. And don’t forget that tried and tested summer favourite: the BBQ. With that in your garden, you’ll be able to enjoy your tea in the sunshine every night if you really wanted to. Finally, make sure it’s private, and not a public garden. You won’t be able to enjoy your space as much if you’re forever feeling like you’re on display! Adding a fence, canopy, and positioning your furniture in an area that’s not easily overlooked by prying neighbours should do the trick. I invested in a 6ft fence last year and it does make relaxing in the garden much more enjoyable - not that I think my neighbours are particularly interested in what I'm doing but it just makes it feel more comfortable I think. Do you have any other tips for getting your garden summer ready? Probably their most talked about products are the Aubergine (£3.95) and Peachy (£3.95) bath bombs which are cleverly modelled on the emoji symbols we tend to use for certain parts of our anatomy. How totally genius was that idea?! A massive pat on the back to their product development/marketing team for that because I was so impressed with it! 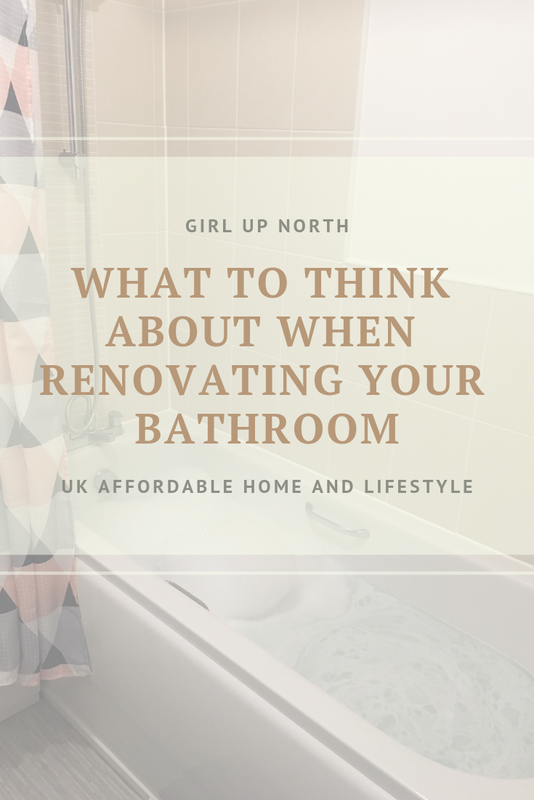 So far I've tried the aubergine and it didn't disappoint - it was the most perfect sparkly purple bath you've ever seen even if it did slightly resemble a glittery turd as it was fizzing away (haha!). I've only just managed to get hold of the Peachy one today because it's been sold out (testament to its popularity!) but I've heard it's another amazing creation. The Goddess is one I also grabbed because the store assistant told me it was the most glittery bath bomb they've ever done which has me sold, straight away. This one is a little more pricey at £5.95 and it does pain me to use that in one bath but we all deserve a treat sometimes, right?! Although it is part of the Valentine's collection, this one isn't a limited edition so if this is something that tickles your fancy you could treat yourself a little later on. I decided to save this until actual Valentine's so I haven't tried it yet but I will definitely be showing it on my Instagram (@girl_upnorth) if you fancy following me on there to see that. The Love Boat (£4.50) is the last of their Valentine's bath bomb collection and I saw this in action when the sales assistant offered to show us. This is what I would call a 'slow burner'. Obviously because it has to stay afloat and look like a boat it does fizz quite slowly but the sweet citrus smell is absolutely unreal and it turns the water a gorgeous pinky purple colour and it'd still be fizzing away long after you got into the bath. 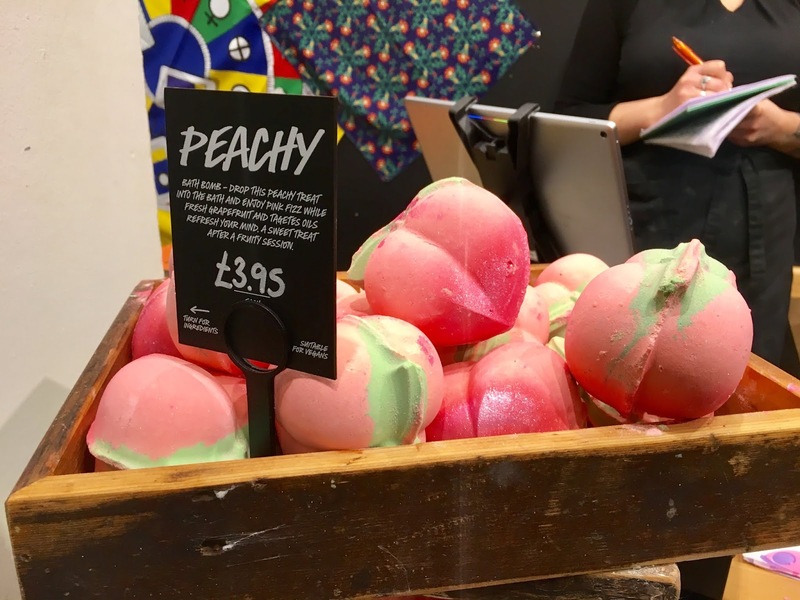 There are other product types in the Valentine's collection but I thought I'd focus on bath bombs because they're what I know most about; if massage bars, soaps and bubble bars are your thing then they also have some limited edition products that are worth having a look at! What do you think to the Lush Valentine's collection? LIFESTYLE | DOES BENENOX WORK? I think at some point we all struggle with sleep; whether it's getting to sleep, staying asleep or just getting good quality rest in general. I've found that, naturally, the more stressful my job has got, the less sleep I seem to get and that's even at weekends. I found myself waking up at 5/6am regardless of what time I'd gone to sleep on a night and I'd often really struggle to drift back off which would leave me feeling like I'd not slept at all. I personally try and stay away from sleep aids; the only sleep aid I use is on a return to UK long-haul flight just to basically knock me out but even a short term solution I'd be worried about beginning to rely on them. 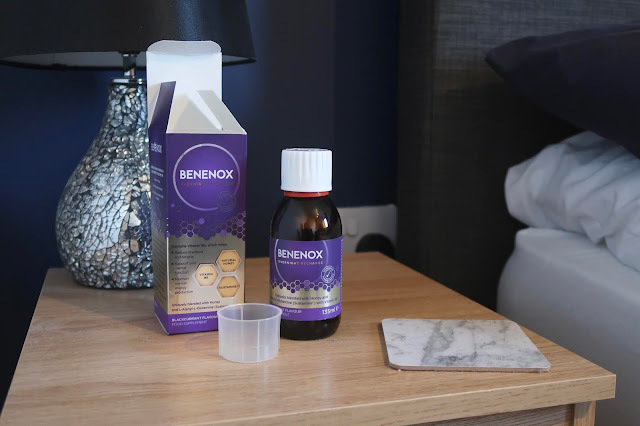 When I saw Benenox advertised on Instagram I realised that although it promises 'good quality sleep' it's not actually a sleep aid in the traditional sense in that it doesn't send you off to sleep. What Benenox actually is, is a food supplement taken just before bed that helps to 'supplement your body's stored energy levels to support good quality sleep' so basically it should help you to stay asleep once you've nodded off and help you to wake up feeling refreshed and recharged. Benenox contains Vitamin B6, honey and Sustamine which have been shown to help reduce tiredness and fatigue, support normal psychological function and help energy production. It was this 'Sustamine' ingredient that intrigued me most; after a bit of research I found that it was used a lot by athletes and assists with rehydration and sustain energy levels. This blend of ingredients in Benenox helps to replenish the glycogen used by your body overnight for essential repairs that happen when you're sleeping which should help to make you feel refreshed when you wake up rather than groggy. So do I think Benenox really works? I took Benenox over a period of 9 days and I have mixed feelings about it really. 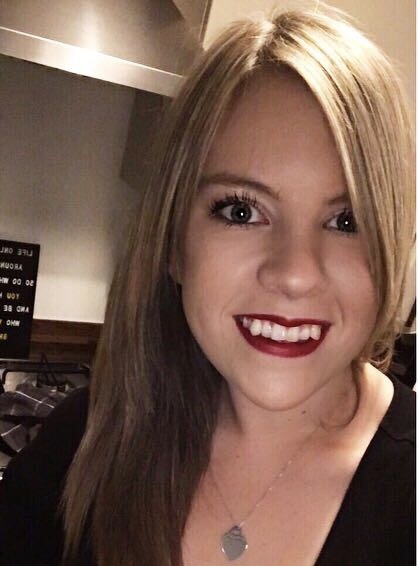 I do think that I felt more refreshed and ready for the day on the majority of days when I woke up and I do feel as if I had more energy on the days when I took it. However, out of the 9 days there was only one day when I didn't wake up at all during the night. So in essence, Benenox delivered on the 'feeling recharged' part of their promise but it didn't help with my disrupted sleep but to be honest I don't think a lot would unless I a) reduced the stress in my daily life or b) took actual sleeping tablets. But do I think it made enough of a difference to my life to buy another bottle? No I don't, and I personally think it's expensive at £9.99 per bottle given that you do only get 9 days worth. If you do want to try Benenox for yourself it is available from Boots or you can find out more information about it on the Benenox website. Is it something you think could work for you?